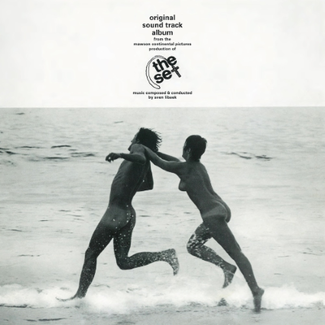 Legendary Australian underwater jazz soundtrack. 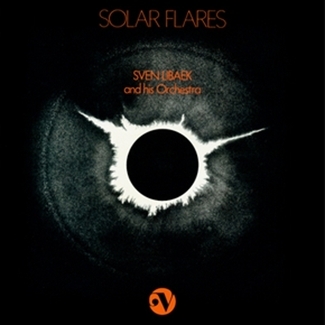 Re-mastered from the master tapes. Original photos from Ron and Val Taylor’s underwater archive. 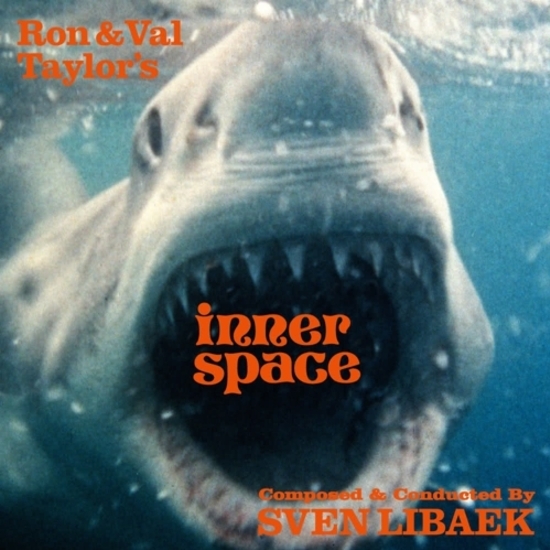 Sven Libaek’s Inner Space is, simply put, one of the most legendary soundtrack recordings in the history of Australian music. Released in 1973, soundtracking a documentary series on underwater life by Ron & Valerie Taylor, it now stands proud as a key album of ‘underwater music’, one of the most rightly and righteously revered fields within soundtrack and library music circles. Endlessly inventive, gorgeously melodic, at times oceanic, at times amphibian, at other times in some mysterious pelagic zone, Inner Space sits proudly alongside such classic underwater OSTs and libraries as Egisto Macchi’s Fauna Marina, the Sonoton Underwater Music series, the Ittologia and Biologia Marina twin-set, and Danielle Patucchi’s Men Of The Sea, Alla Scoperti Del Mare and Uomini E Squali. 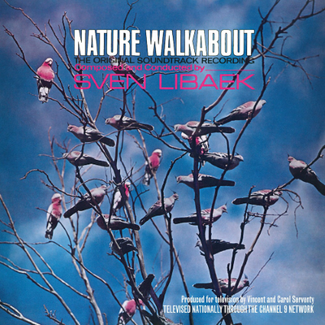 Considered to be one of the unsung masters of Australian Film music, Sven Libaek composed for many Australian Films and TV series in 1960’s and 70’s. 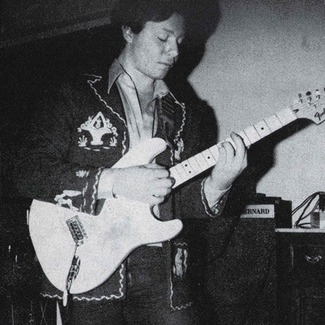 Inner Space is considered amongst his finest. Featuring the best Australian jazz musicians including Don Burrows, John Sangster, George Golla and Errol Buddle, they masterfully range from the incidental to the improvisational as they create a whirlpool of sublime aquatic jazz exotica. Notably, in 2004 the soundtrack had a second lease on life when several tracks were used in the Wes Anderson film. ‘The life aquatic with Steve Zizzou’.